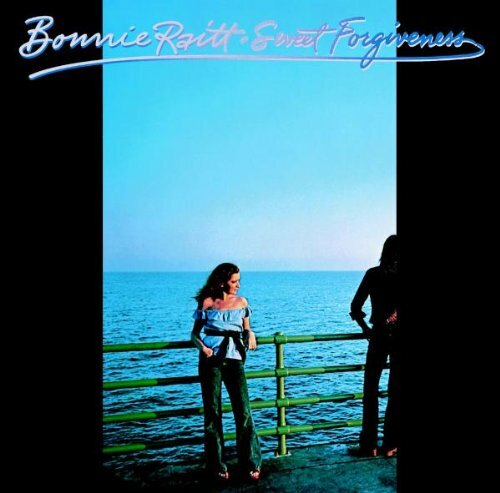 Sweet Forgiveness is the sixth album by Bonnie Raitt, released in 1977. The single “Two Lives” was provided by the leader of bassist Freebo’s former band Edison Electric Band songwriter Mark T. Jordan. Raitt’s cover of the Del Shannon hit “Runaway” was issued as a single, reaching #57 on the U.S. singles chart. Pressed By – Goldisc Recording Products, Inc.